Looking for an official statement so I can report the seller. I immediately had a weird feeling about this card. 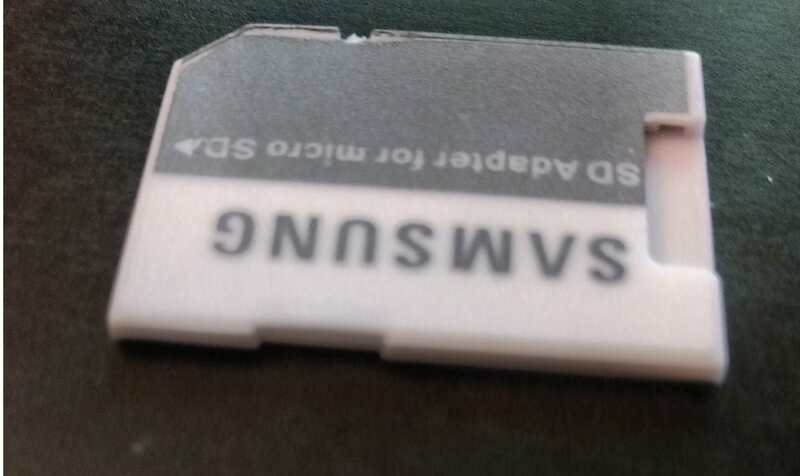 Especialy the poorly made/printed SD adapter wich does not even detect the sd card. 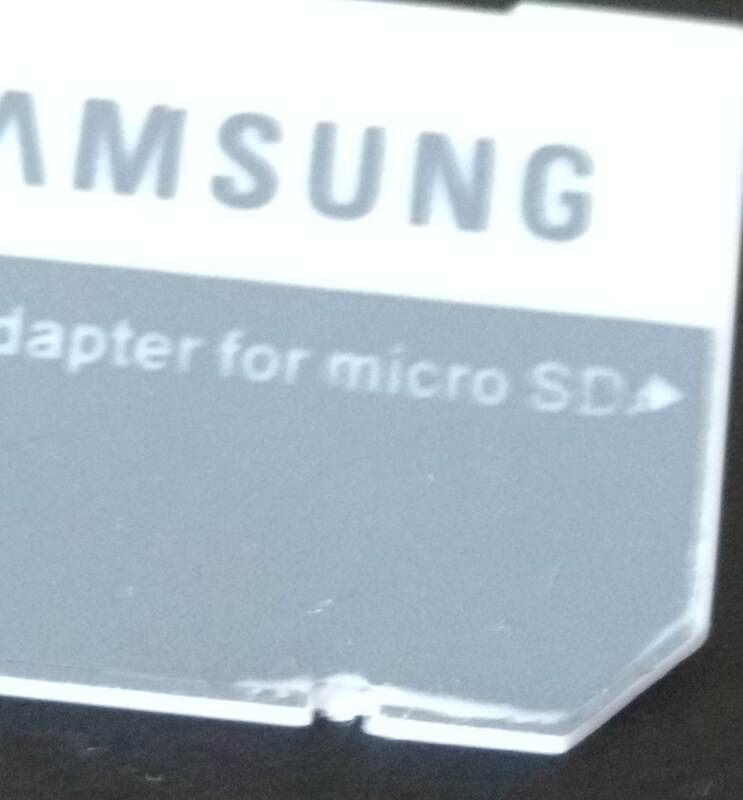 Also note I forgot to picture the back of the SD adapter but It completly blank (no molded Samsung logo) and I did read somewhere the genuine adapter was supposed to have the logo. 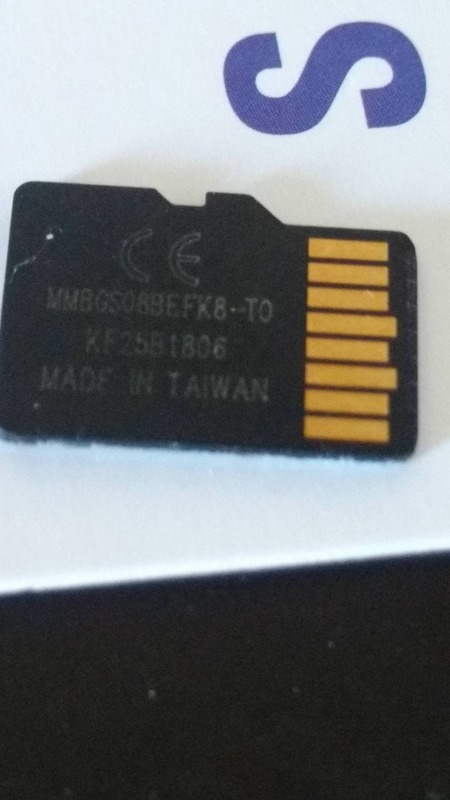 The back of the chip also read "Made in Taiwan", which I think is the biggest giveaway of a counterfeit product. Basically the card was slow and causing problems in my Nintendo Switch so I decided to run the fakeflashtest quick test. 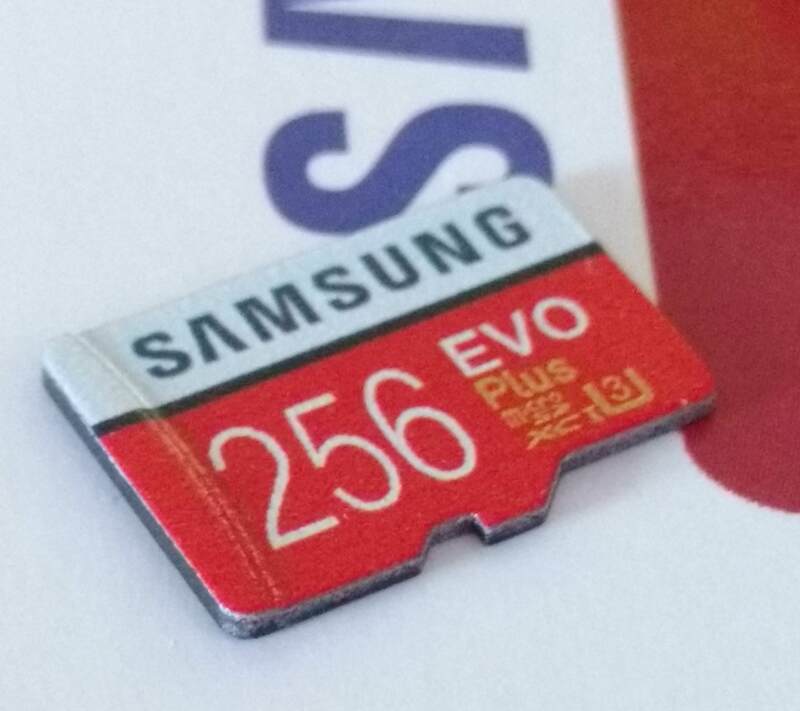 It failed and the card almost stopped working completly. The card error if I try to format it in Windows. Custom Fat32 format tools fails with write errors. For future reference I got confirmation from the live chat team that the card is indeed counterfeit.